....before you go go cocoa. I'm probably a marketer's dream consumer. I'm a highly visual person so of course I'm going to be influenced by what something looks like. I'm kind of ashamed to admit that if there were two identical products on a shelf, but one was pink - I'd pick the pink one every time. So what do you think my reaction was went I was sent two mueslis from Therapeutic Gourmet? I think my first reaction was cuteeeeeeeeeee followed closely by this song running through my head on repeat. 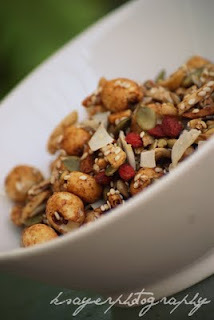 In fact, everytime I see the muesli, the song gets stuck in my head - but it's a good song to be stuck with! 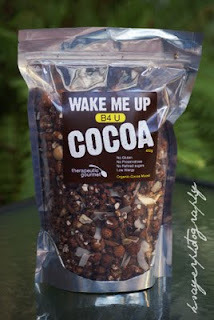 Wake Me Up B4 U Cocoa is a mix of raw organic cocoa, coconut flakes, sunflower seeds, pepitas, almonds, flaxseeds, buckwheat kernels, puffed sorghum, puffed corn, rice bran flakes, cinnamon, vanilla and bush honey. 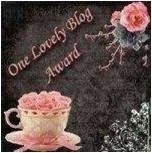 At first I thought I was going to find this too sweet, but I was pleased to find that wasn't the case. The sweet bush honey was the perfect balance to the dark roasted cocoa, leaving only a hint of bitter cocoa flavour. 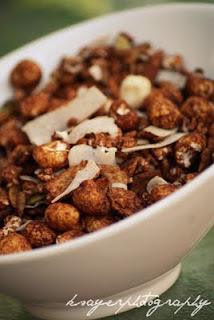 I loved that it stayed crunchy to the last spoonful thanks to all the delicious honey roasted nuts and seeds. And it's fun too! I guess you could say it's like cocoa pops for a more mature palate? Get Up and Goji is a mix of organic Tibetan goji berries, honey roasted almonds, pepitas, sunflower seeds, sesame seeds, flax seeds, buckwheat kernels, puffed corn, puffed brown rice, puffed sorghum, coconut flakes and spices. Again, this muesli is protein packed and full of flavour. 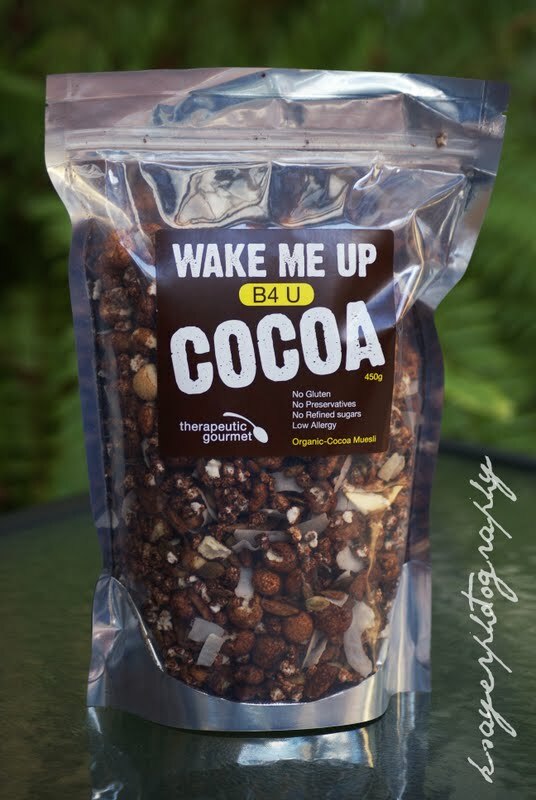 Get Up and Goji is a little sweeter than Wake Me Up B4 U Cocoa due to the absence of cocoa and the addition of goji berries. 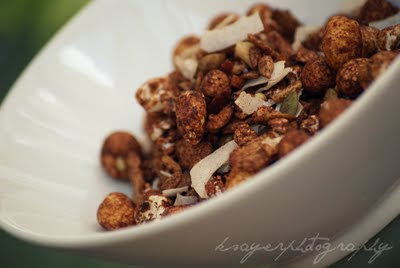 It tastes great eaten with milk or yogurt and also makes a perfect trail mix style snack! 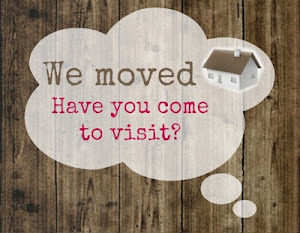 Therapeutic Gourmet's Muesli's are available from a number of online stores, but if you're interested - send off a quick email to info@therapeuticgourmet.com.au for more info! Are you influenced by the marketing of products? and what's the one song that always gets stuck in your head?! While I am influenced by the look of products, I'm rarely influenced by their claims. So now you know what song will be stuck in my head all day! I've never had a goji berry isn't that crazy!? I actually love the way bitter cocoa tastes mmm! 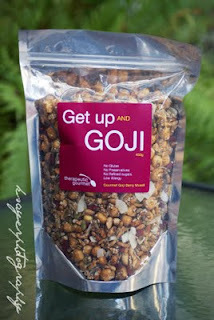 Goji berries are quite tart - they're not like other dried berries at all, they're much drier. I love the way bitter cocoa tastes too! 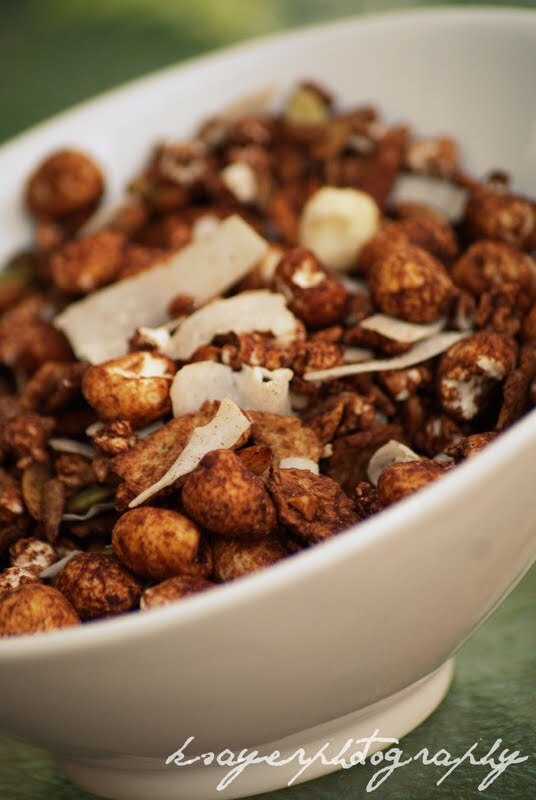 I love reaaally dark chocolate so this muesli was delicious!